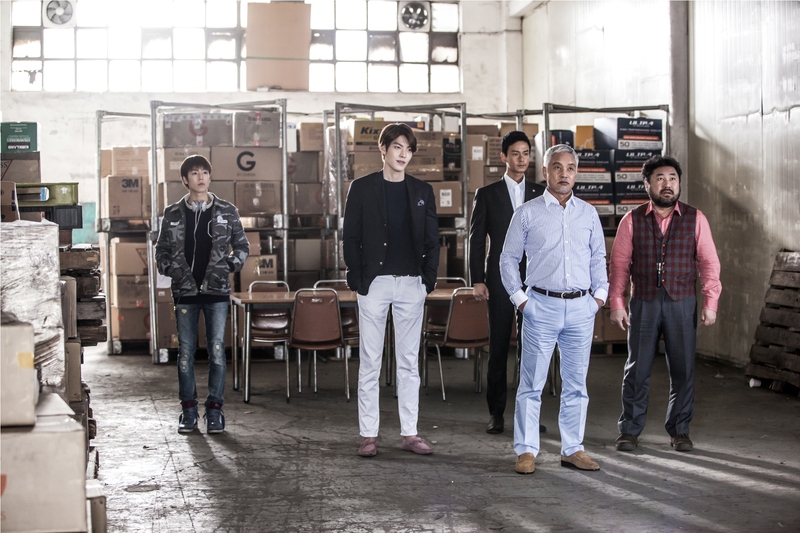 Coming to the big screens in Singapore, The Con Artists is set to hit the Cathay Cineplexes on 2nd April 2015, brought to us by Clover Films and Cathay-Keris Films. 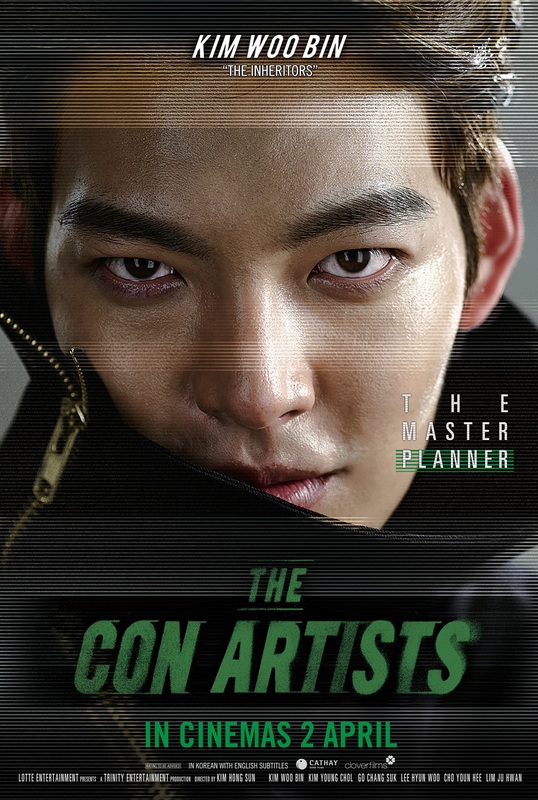 Starring notable stars like Kim Woo Bin, Lee Hyun-woo, Ko Chang-seok and more, these timeless classic actors have joined forces in the film The Con Artists, which demonstrates the art of acting and boasts the best ever crime action film in production. The Con Artists focuses on the biggest project ever, pulled off by con artists with exceptional talents. 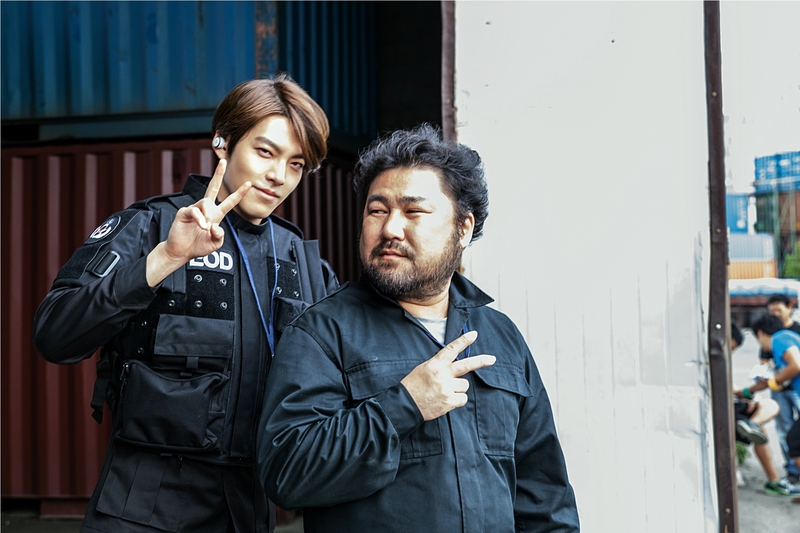 Ji-hyeok (Kim Woo Bin), a remarkably intelligent safe-cracker and con-artist who is dubbed as the master in every kind of fraud, joins hands with his best friend Koo-In (Ko Chang-seok), a guy with top connections, and Jong-bae (Lee Hyun Woo), the youngest hacker in the field who can hack even the most impenetrable security system, to rob a top-secured jewelry shop. 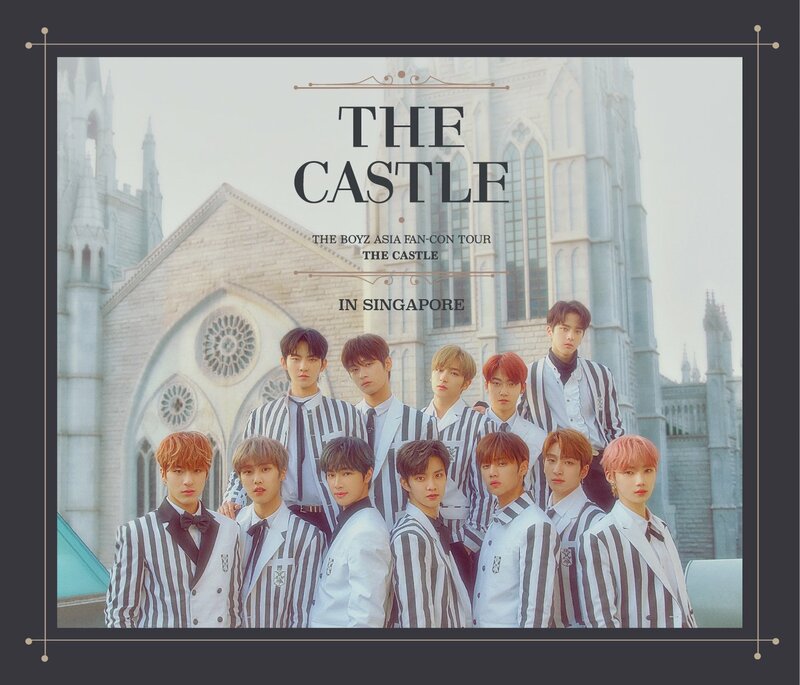 Keeping a close eye on them, President Jo (Kim Young-cheol), the black hand of the financial world, drew Ji-hyeok and the boys into his grand operation which is to steal, in just 40 minutes, the sum of 150 million dollars hidden in the Incheon customs where it boasts the top security system in North East Asia. The thrills and delights multiply with the scale of the operation in The Con Artists, and an intelligent project beyond our imagination forebodes the birth of a much more clever crime action film. Are you excited for its release in the cinemas? Check out the official trailer above!